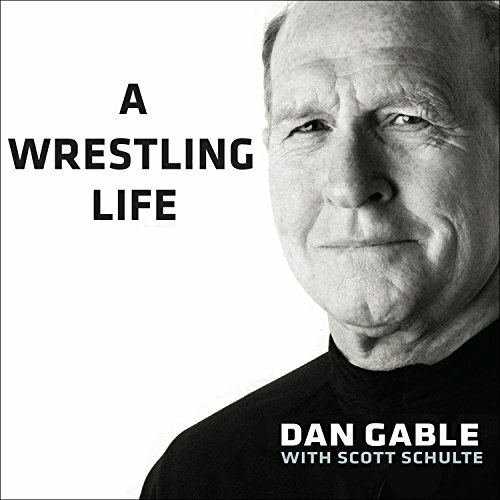 Showing results by author "Dan Scott"
In A Wrestling Life: The Inspiring Stories of Dan Gable, famed wrestler and wrestling coach Dan Gable tells engaging and inspiring stories of his childhood in Waterloo, Iowa; overcoming the murder of his sister as a teenager; his sports career from swimming as a young boy, to his earliest wrestling matches, through the 1972 Olympics; coaching at the University of Iowa from the Banachs to the Brands; life-changing friendships he made along the way; and tales of his family life off the mat. 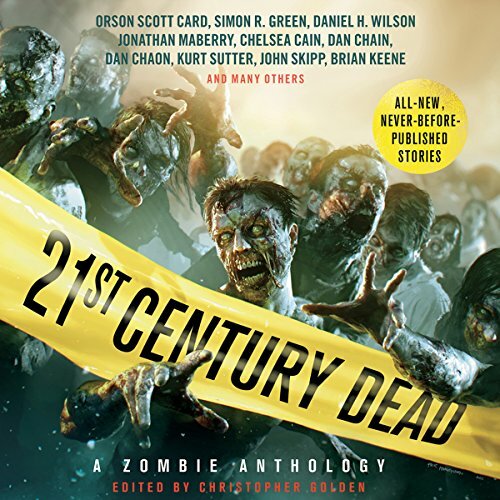 The Stoker Award-winning editor of the acclaimed, eclectic anthology The New Dead returns with 21st Century Dead and an all-new lineup of authors from every corner of the fiction world, shining a dark light on our fascination with tales of death and resurrection—and with zombies! Elon Musk is a South African-born Canadian-American business magnate, investor, engineer, and inventor. 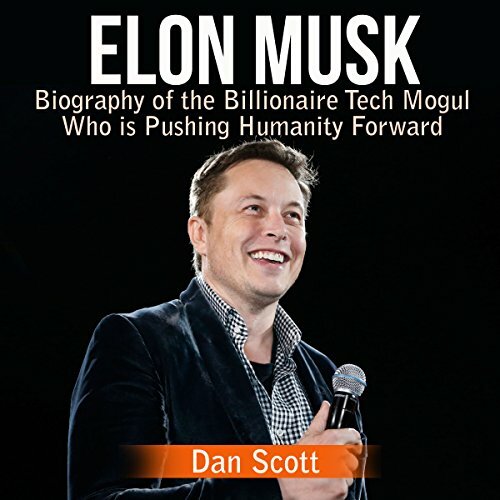 He is the founder, CEO, and CTO of SpaceX; co-founder, CEO, and product architect of Tesla Inc.; co-founder and chairman of SolarCity; co-chairman of OpenAI; co-founder of Zip2; and founder of X.com, which merged with Confinity and took the name PayPal. As of February 2017, he has an estimated net worth of 13.9 billion, making him the 94th wealthiest person in the world. If you're a follower, there's nothing new here. Have lawmakers helped themselves while helping the country? 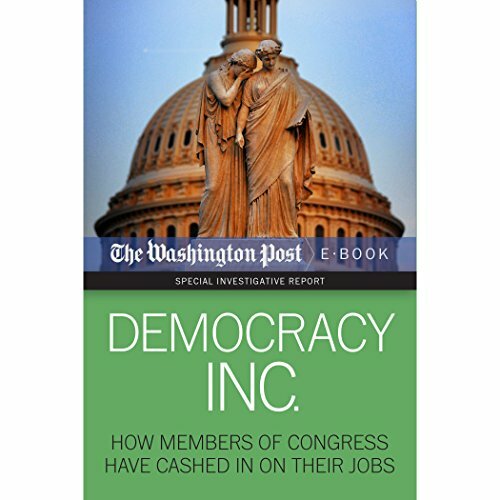 After the nation's financial crisis led Congress to unprecedented economic intervention, The Washington Post began an investigation that pierced the secrecy of the deeply flawed financial disclosure system that governs the 535 men and women who draft the nation's laws. Members of Congress directed millions of dollars to infrastructure projects near their residences and businesses, in some cases paving roads in front of their houses. Lucius is back in Rome, reunited with his friend Isadora. Together they look after the wild beasts that will hunt, fight, and die in the arena. Lucius' brother, the famous gladiator Quintus Felix, will once again have to face death. A distinguished senator has gone into hiding after being accused of treachery, leaving his family to fend for themselves. 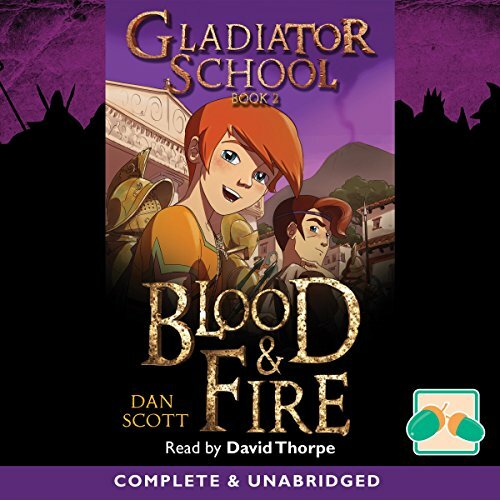 His elder son Quintus has become a gladiator, while young Lucius works as a servant in the gladiator school. When the gladiator troupe is sent to Pompeii to take part in the games, Lucius is befriended by Valens, the sponsor of the games, who offers to help him find his father. 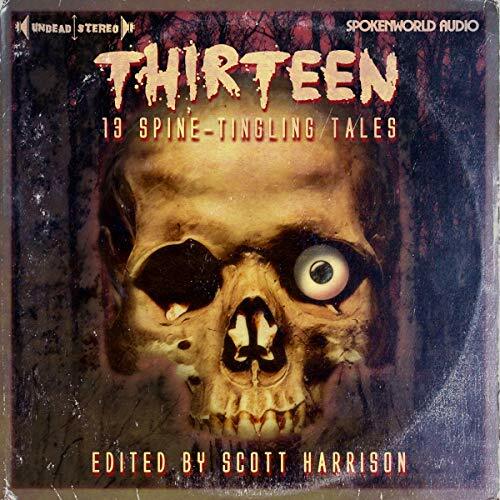 Meanwhile, strange rumblings and tremors are felt in the town, and a seer is warning that the ‘end of days’ is approaching. 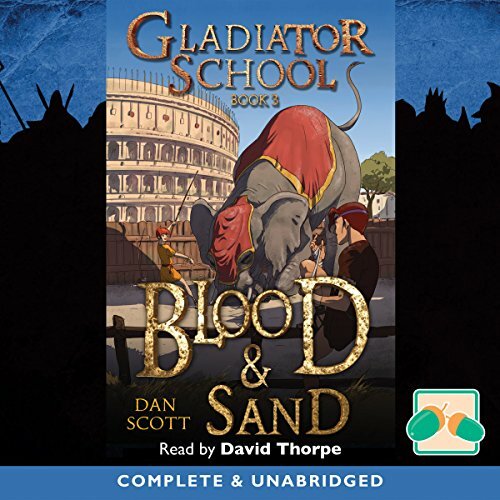 Young Lucius’ life is suddenly turned upside down, leading him to seek answers amongst the slaves and warriors who work and train at Rome’s gladiator school. 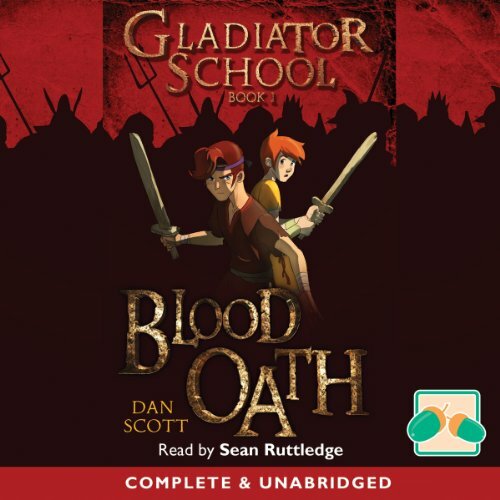 When his father is accused of being a ruthless government informer, the ‘Spectre’, and disappears, Quintus takes the dreaded Blood Oath and vows to become a gladiator. But while Quintus risks his life in the arena, his brother Lucius must fight for their survival behind the scenes, plunging himself into danger and mystery. Where has their father gone? 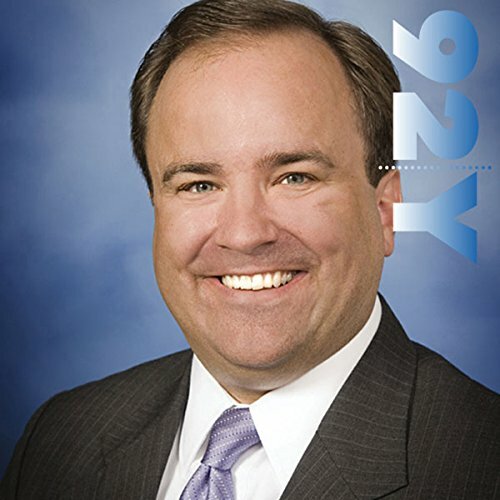 Scott McClellan, the author of What Happened Inside the Bush White House and What's Going Wrong with Washington (Public Affairs, May, 2008), was White House Press Secretary from 2003-2006, and one of President Bush's closest aides. He speaks with veteran journalist Dan Rather, the managing editor and anchor of Dan Rather Reports on HDNet.